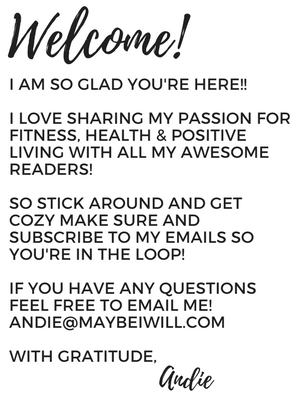 Post contains affiliate links by clicking and purchasing items you are helping to support Maybe I Will! Thank you! 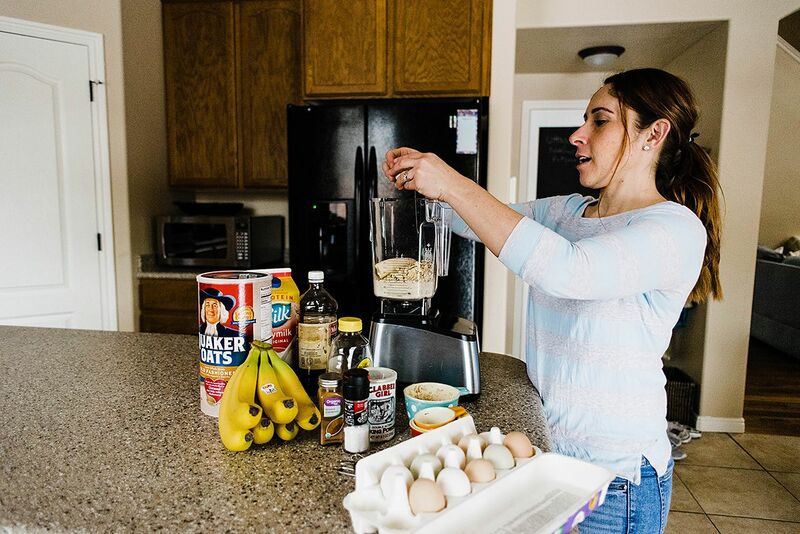 These delicious and mouthwatering blender oatmeal pancakes are rich with healthy and nutritious ingredients make them one powerful pancake! I don’t know about your family, but in our home, Saturday mornings are usually met with the same request… Pancakes, Pancakes, Pancakes!! I’m not sure what it is about this yummy delightful breakfast food that my kids can’t seem to get enough of. Almost without fail, that is what they want! And kids can be dang tenacious when it comes to expressing the desires of their heart especially when they are hungry. But come to think of it… so am I. After another busy Saturday morning request, I figured there had to be a better, easier AND healthier way. 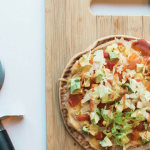 So I set out to find a healthy pancake recipe that my kids would actually eat and love. If we’re gonna do the pancakes every Saturday morning thing, I needed to find a healthier and easier option than my made from scratch buttermilk pancakes. 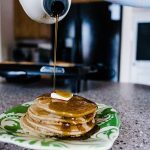 I stumbled upon these yummy pancakes from the Mountain Mama Cooks, I tweaked the recipe a bit to make it more in line with the flavors my family digs. 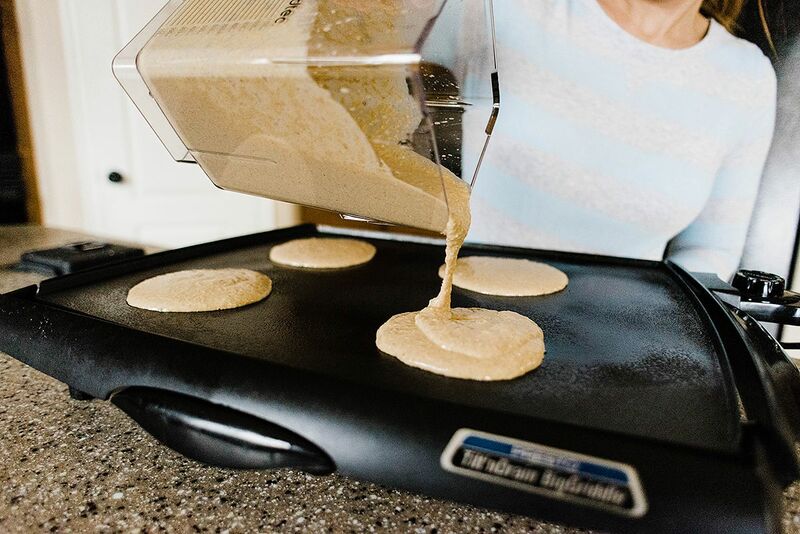 After some tweaking and playing with the recipe I created the perfect blender oatmeal pancakes my hubby and all three kiddos love. Even my youngest who is my picky pants, McGhee, winning her approval especially when it comes to anything remotely healthy is a HUGE win! I mean look at that heaping stack of pancakes! So GOOD! Gather your ingredients and have them handy near your Blender. This is when having a high-end blender really come in handy! 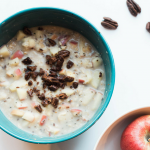 It is able to grind up the oatmeal and make a really smooth batter. You may also be wondering why Soy milk when Almond Milk is all the rage. Soy milk is actually higher in protein and has a great nutritional profile – it needs to stop getting a bad rap! 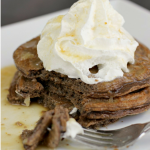 Plus it is creamier and has a richer flavor which pairs well with these oatmeal pancakes. 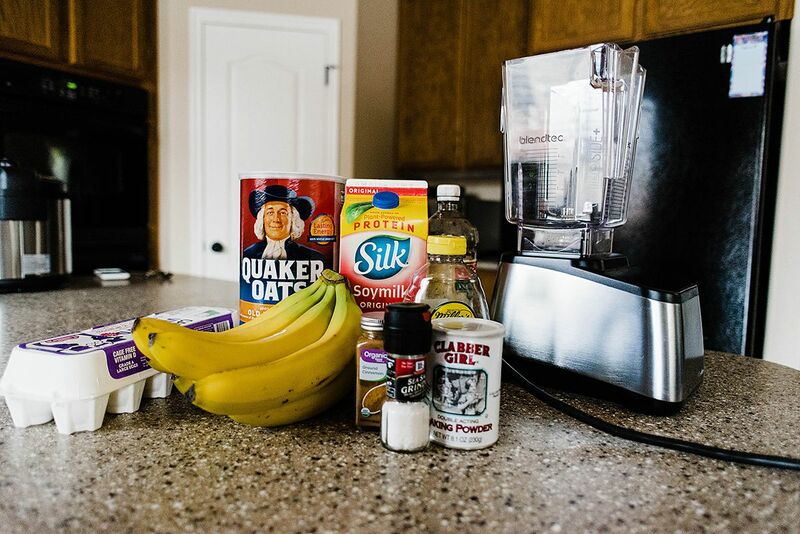 This is the crazy easy part just dump all your ingredients in the blender and blend! So not only is this a cinch to throw together it also is a quick clean up! 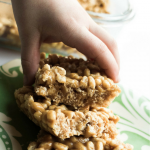 Which I love, serve them on paper plates and save yourself even more dishes – no judgment here. The batter will make about 8 small-medium pancakes so if you have a bigger family you may want to double the recipe. Also, I like to add some chia, hemp and flax seeds to the mix to up the nutritional ante and my kids are none the wiser! Totally optional but it is a great way to add some healthy Omegas. 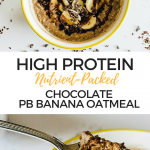 The batter is a bit thicker and the texture is not that of a light and fluffy buttermilk pancakes but it is still delicious and a bit more healthy! So it is a bit of a trade-off if you are used to traditional pancakes. 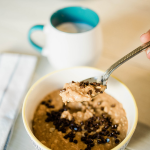 So next time your kids are begging you for pancakes you can make these delicious and easy blender oatmeal pancakes and let them eat up, knowing not only are they dang yummy you are getting some serious nutrients into those growing kids of yours. Love that the blender does all the work! 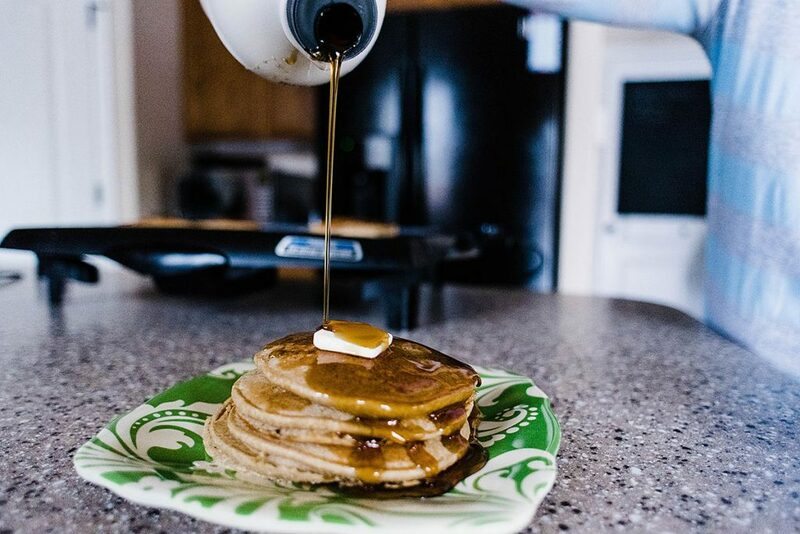 I have made these pancakes a couple times and it has become one of my favorite recipes . I usually make a batch on Monday and I have something healthy and easy to eat all week . Thank you for the recipe . Yeah so glad you love them!